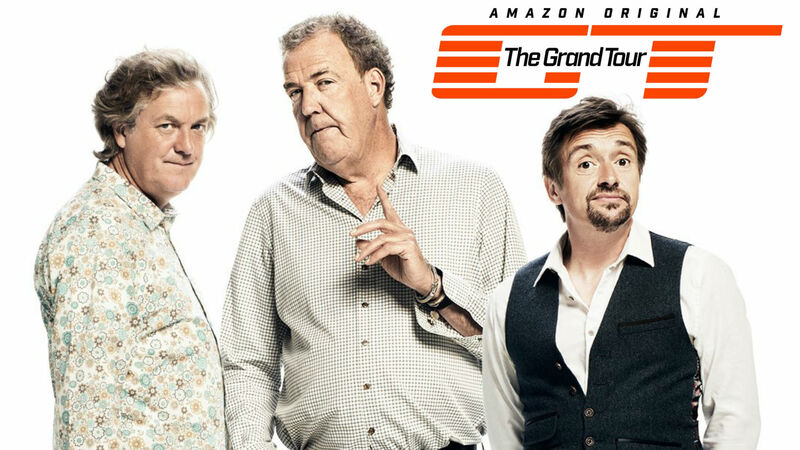 Fancy watching Jeremy Clarkson’s Amazon Prime show The Grand Tour for free without resorting to devious illegal streaming means? Intrepid web users have been spreading a simple and ‘secret’ method to view the Top Gear-killing show that’s completely legal – and loaded‘s here to relay the word. As you’re probably aware, Amazon Prime has the exclusive rights to the show and the release for the first episode is set for November 18. Spanning 12 episodes for its first series, Amazon will blast out new ones every Friday, meaning the final instalment will arrive on February 3. However, Amazon has confirmed that every single episode will be viewable on catch-up on-demand. That’s where the streaming giant’s 30-day free trial offer comes into play. All you’d need to do is wait for the first eight programmes to be shown live, then mark your calendars for January 6 and take out your free trial. That way you can see every episode broadcast so far and cover yourself for the four that remain. Of course, there are at least two more seasons of The Grand Tour planned so after that you’re probably best signing up for the £72 annual subscription fee to enjoy future shenanigans from Clarkson, James May and Richard Hammond.